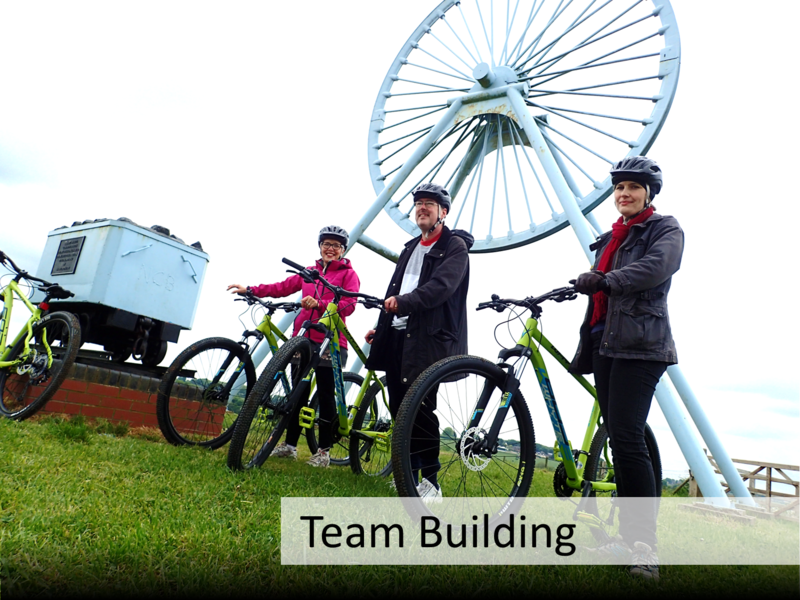 Would your staff enjoy ‘escaping’ the office for a day to take part in a team building event with a difference? 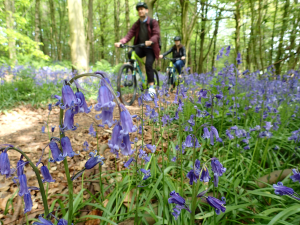 We can help your team (including customer and supplier chain colleagues) to ‘connect’ with each other – and of course with nature! Thinking Outside The Box | why team build with us? 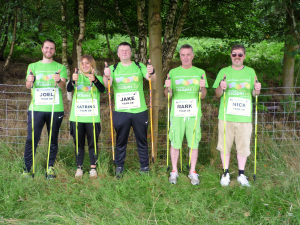 We’ll get your team active and inspired by the landscape. We’ll get them thinking outside the box – those usual four walls! 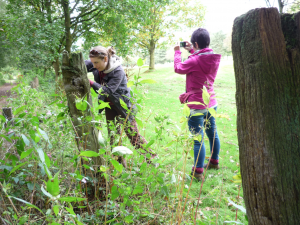 We don’t offer fancy classroom facilitation – we get ‘out there’ and let nature do the talking. Nature’s a great leveller, where everyone immediately feels equal and at ease. It provides space for our mind to relax and let down those threat responses, leaving more resources left over – to be creative, to be imaginative, to problem solve and generally engage together in a more productive way. 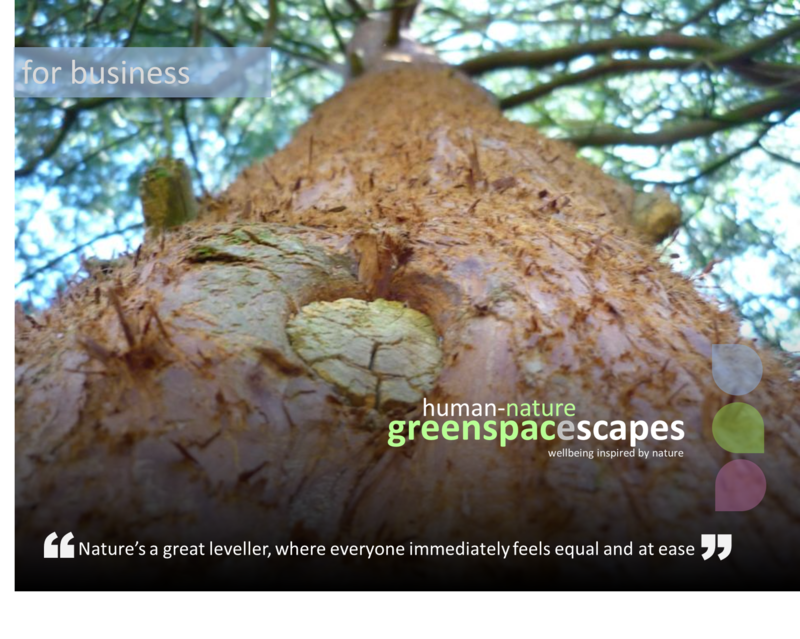 Our greenspacescapes team building service provide an important source of income for our social enterprise. So while we add value to your business, you’ll in turn help us to add social value, that makes a difference to the wider community and environment. It’s a great way for your business to exercise it’s corporate social responsibility (CSR). During your event we educate your staff about the Ways to Wellbeing – so you get much more than just a team building day. It will help your staff discover nature’s ways to stay physically fit, and emotionally resilient and well – that will last far beyond the team building day. We’ll help them discover new ways to improve work-life balance and combat stress, away from the everyday pressures of work and technology. You’ll leave us feeling a much closer, fitter and healthier team.